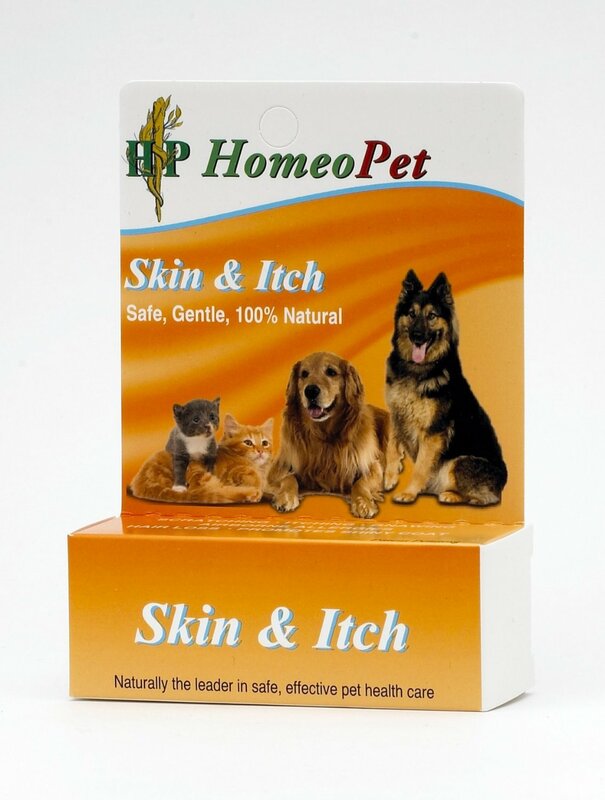 Find Great Deals On The Best Selling Dog Itch Remedies! Dog itch can become a real problem not only for your pet, but also for yourself. Not only does it affect your dog’s concentration and relaxation, but it can also become a stepping stone for other symptoms and problems. An itch, if your dog doesn’t stop scratching on it, can become a wound, which can then become infected, which is obviously a bigger problem for everyone concerned. Before the itch becomes worse, you should already take the necessary steps to help your dog out by getting rid of the source of its irritation, then you will be able to get rid of the itching and the scratching. 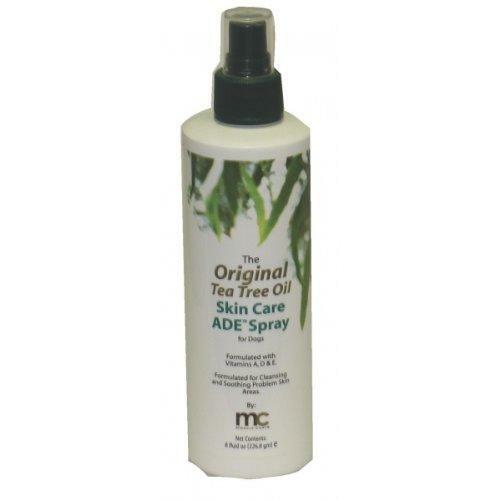 To help you out with that problem, you can purchase any of the most popular dog itch remedies being used by many pet owners and veterinaries today. 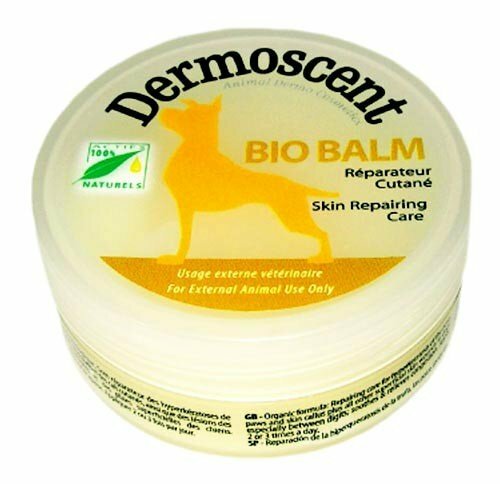 These best dog itch remedies include such popular products, such as the Vet's Best Flea Itch Relief Shampoo, the Miracle Coat Tea Tree Skin Care Spray, and the Dermoscent Bio Balm Skin Repairing Care for Dogs. Popular selling products, are obviously trusted by a lot of consumers, so you’re going to do good, buying the same products. 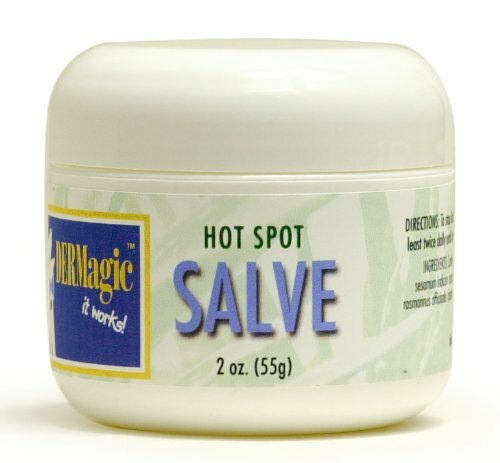 And you can purchase these most popular dog itch remedies, as well as a whole slew of other medications and health products that your dog or cat might need, here at PetMedsToday.com. The most trusted and best selling products are up for sale to provide you with guaranteed products that aren’t just affordable but also work for your pets. Not finding what you need? View all dog itch remedies here!